O2 Telefonica and Cisco Jasper are also present on the stand to show how they are supporting SureCam and helping to power the company’s infrastructure. By taking advantage of O2 Telefonica’s global SIM solution and Cisco Jasper’s IoT connectivity management platform in the UK and Europe, SureCam is able to provide a highly flexible, reliable, robust and secure service worldwide. 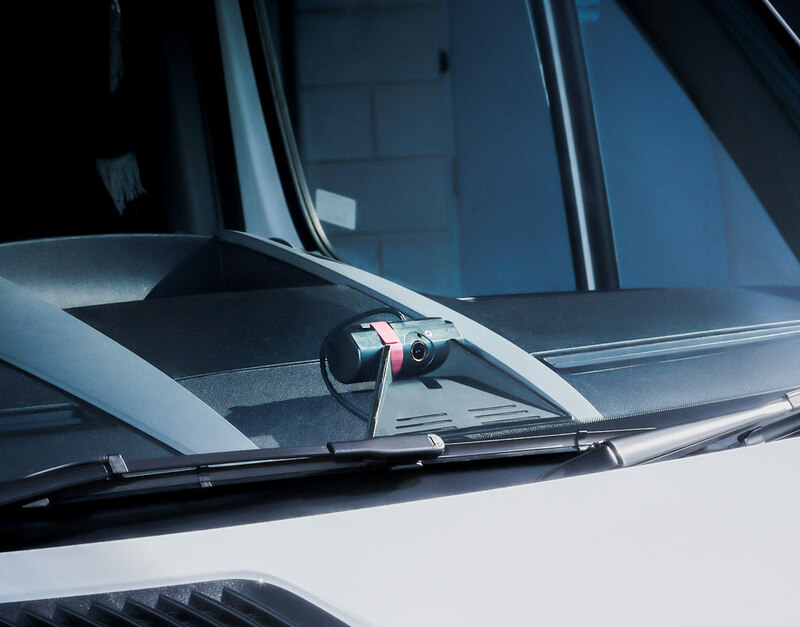 SureCam’s network connected cameras are the leading single-and dual-camera solutions for commercial vehicle fleets in the UK. They use the most sophisticated camera technology, so that HD footage of any collision, near miss or harsh driving incident is captured and transmitted within moments of it happening. This gives road transport operators increased protection against fraudulent insurance claims, false driving allegations and disputed liability.